Most of the straps that I’ve reviewed here have been leather or nylon, but we’ve not taken a look at any with Velcro, to my knowledge. 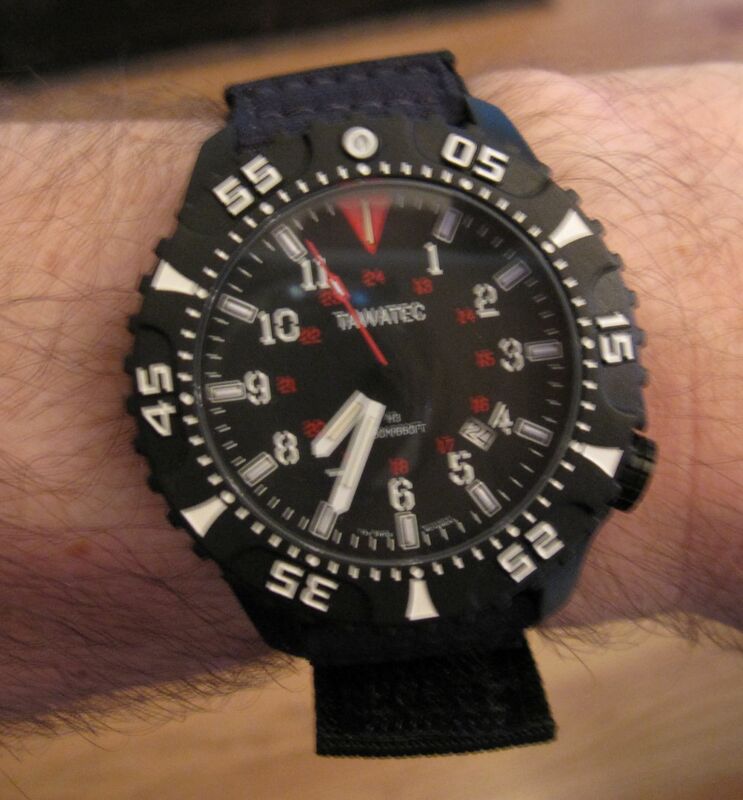 Frankly, I’ve never even reviewed a watch that comes on a Velcro strap. Well, that all changes today, with a look at strap from the British brand GasGasBones. You might be curious as to how I came across a brand on the other side of the pond. It started because my father-in-law wanted a Velcro strap for his watch, and I wasn’t finding anything in the stores that I cared for. So, I reached out to our friends over at Crown & Buckle. They don’t have any in their catalog, but they sent me in the direction that got me in touch with Carl over at GGB. 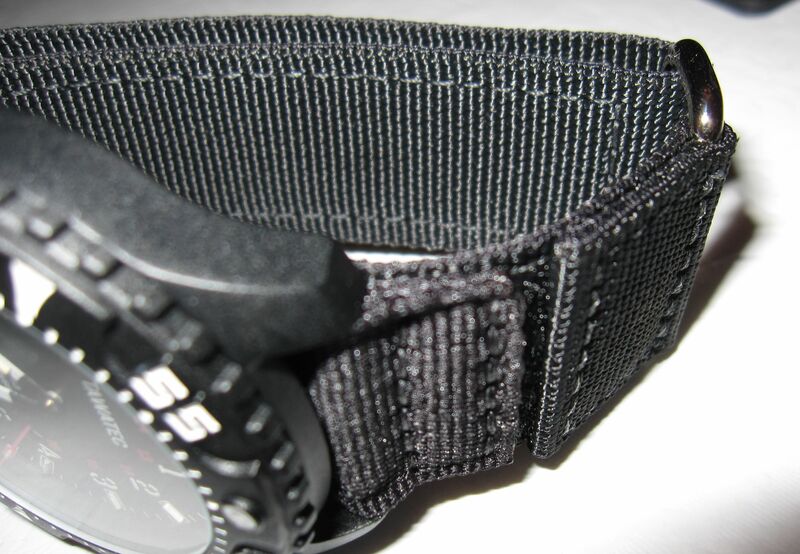 Now, when it comes to Velcro straps, you’re probably thinking of one of two varieties – the ones that come on the cheapo watches you pick up for a kid, or the replacement straps you can find at the various outdoor shops. And while both of those get the job done, they’re generally on the thinner/flimisier side. Not so with the SPV2 from GGB. 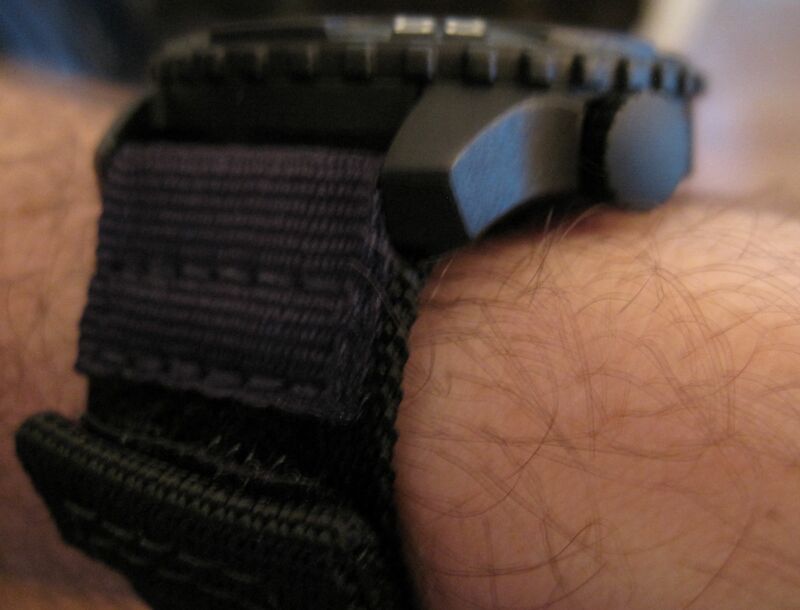 With this, you’ve got a nice, heavy nylon with the Velcro running the length of the strap. In the sample I’ve been testing, the stitching has been sturdy (no loose threads), and the whole thing just feels solid. With the materials (including the steel loop) and construction, this strap should last much, much longer than anything you’d pick up at REI. That’s where we’ll leave things for today – tomorrow, we’ll wrap up the review.